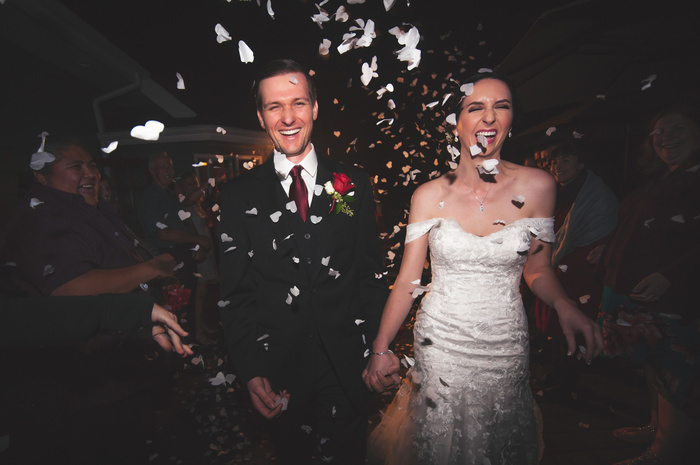 I've noticed a ton of wedding photographers have a similar style (bright and blown out). I understand it's a standard because weddings are meant to be bright and happy. 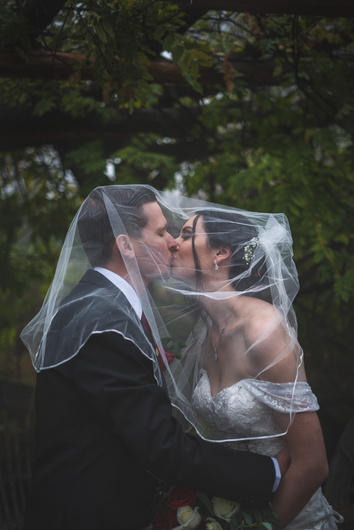 However, for some clients I feel capturing a specific mood to the couple's personality is an important aspect of being considered a professional. This recent wedding I shot is a good point. 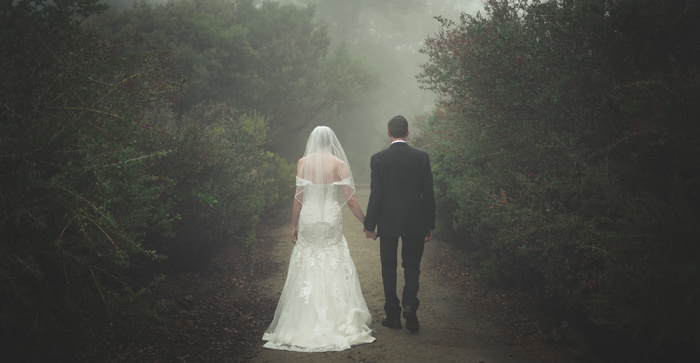 The bride and groom like dark twilight type settings which made the fog an absolute home-run on their wedding day. What do you think about the style of which these images turned out!? Travis these are shots that in my opinion are closer to what should be taken at weddings. If you want to call it mood or whatever.I too don't like the the blown out or over exposed shots of many weddings of today.Whether couples want that blown out look I don't know. 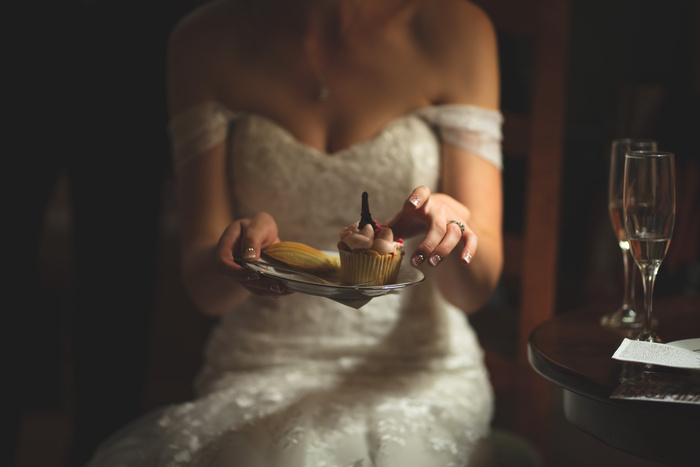 It could be that photographers are not really showing what can truly be achieved in wedding photography because of their own photographic mindset or even skillset. Not withstanding that there are some truly great wedding photos being created. 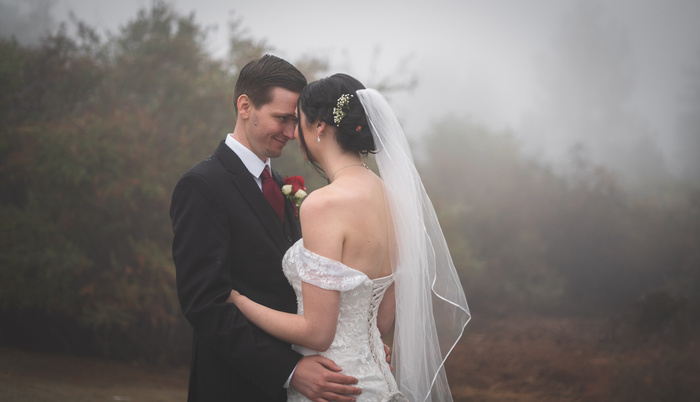 I look at some my old wedding photos I have taken and can see they are from a different era to todays. I still like them though and sometimes think how did I do that.There has been a steady change in wedding photography over the years.Someone here should do a feature article on that showcasing the changes. Thanks Geoff, it’s good to get some validation! Although the clients loved them I was constantly in my head about the result and style choice because it wasn’t the usual look for most wedding images. Your portraits and wedding work looks top notch! Hi Travis, I think the photos are wonderful. 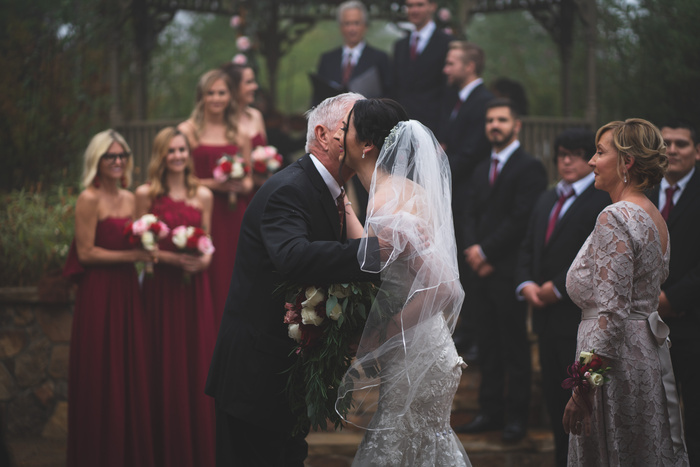 I'm relatively new to wedding photography, and as you've mentioned, while studying different styles, the blown out and bright look looks too generic. It's nice to find a couple who appreciates something different. I really like editorial style photos in black and white! I believe there’s a good place for the generic “highlights to the max” look but I absolutely loved having the opportunity to add a bit more artistry to the images this time around. 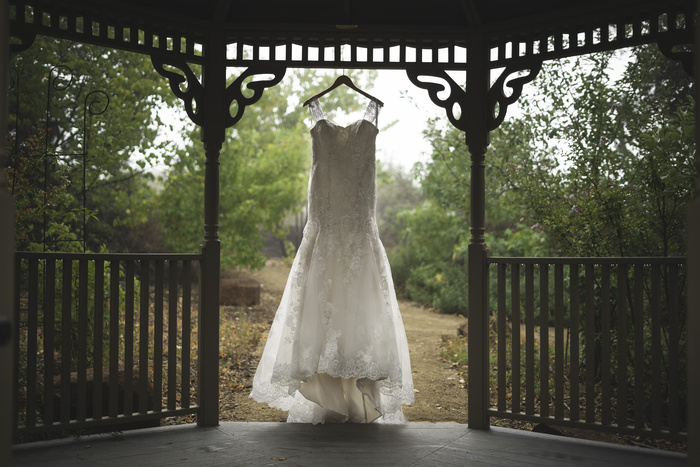 I am in no way discrediting the usual wedding images as they are popular for great reason. Thanks for your input and feedback Sung Lee!! I love these pictures. I prefer this kind of style over the blown out style. 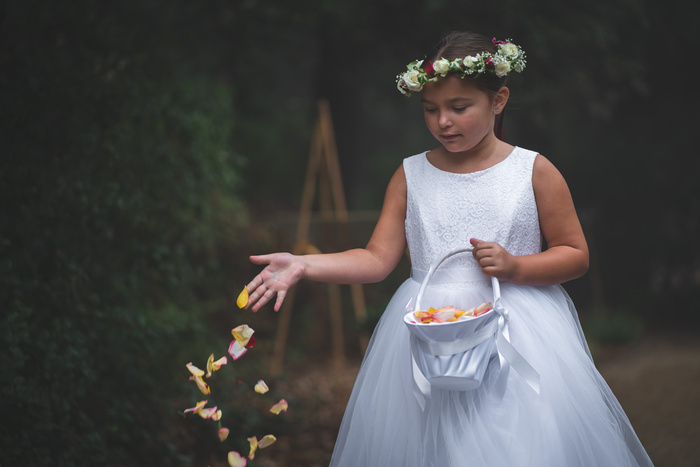 I also agree with the other posts that these are very refreshing and what evokes how I would want to remember at a wedding. Very natural and almost impressionist art if it were in paintings. What did you do differently, and how did you achieve this look? Thank you for sharing your tips and advice. What I have seen many photographers do is blow out the highlights. Sometimes because that is a they can do and not have the faces in shadow. Other do it quite well and they look awesome. However, what you have here is more my style. Expose for the hi-lights as opposed to exposing for the shadows. Nice work.